Have you done the social media hokey cokey? 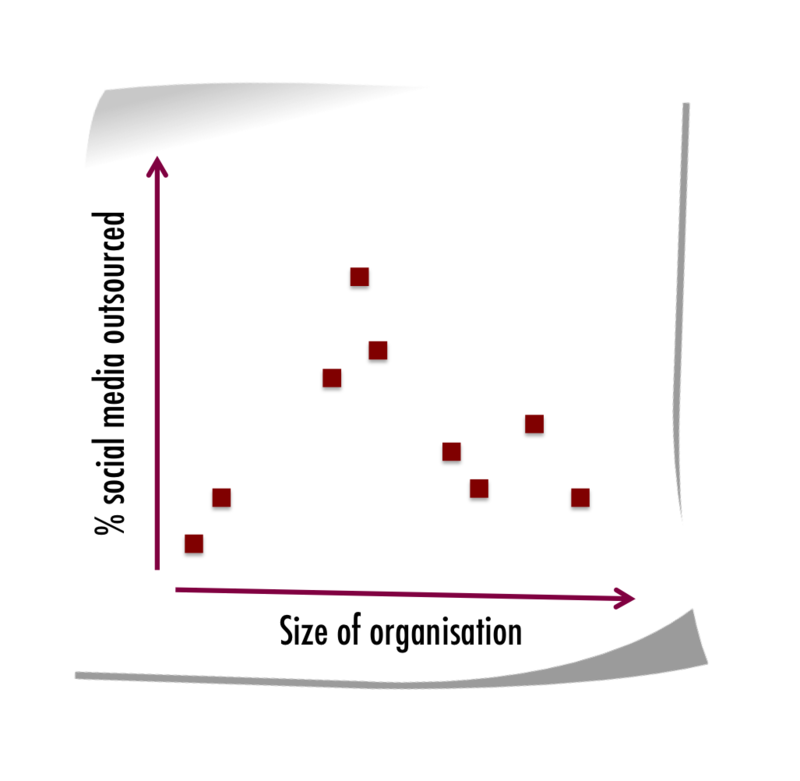 As 2014 draws to a close, organisations appear to be debating how to balance in-house versus out-sourced social media support as much as ever. I’ve had a number of conversations in the last month with a range of different businesses, and whilst some are bringing more activity in, others are pushing it back out. From social media being something thrown to an intern, to “a thing the PR agency can do” to the hiring of social media directors, businesses have always wrestled with getting a structure that works for them. The role of “social media manager” is now commonplace in many organisations, and this seemed to reach some degree of stability for a while. However, “digital engagement managers” are now beginning to appear more frequently, taking (one assumes) a more holistic view of digital and the role that social plays – surely only a good thing. Yet there are still pieces of the puzzle that appear less settled. Governance and senior stakeholder management will typically sit internally, but require the right subject matter expertise to support. Whilst content creation tends to remain the domain of the agency, but remains dependent on a detailed knowledge of what’s happening in the business. And what about paid-social activity? With social networks providing self-service tools, and a need for tight alignment with content plans should this come back in house? Or does it make sense to keep all paid digital activity together? Do we bring that in, push it out, shake it all… ? From my conversations I’m seeing small and large organisations taking the similar approach of blending a considerable amount of inhouse management with some external agency support, to activate campaigns. Whilst medium-sized businesses appear more likely to outsource – perhaps they have a reasonable budget, but not quite enough to hire more heads. There’s nothing scientific about this observation – so I’d really like to hear your thoughts below!